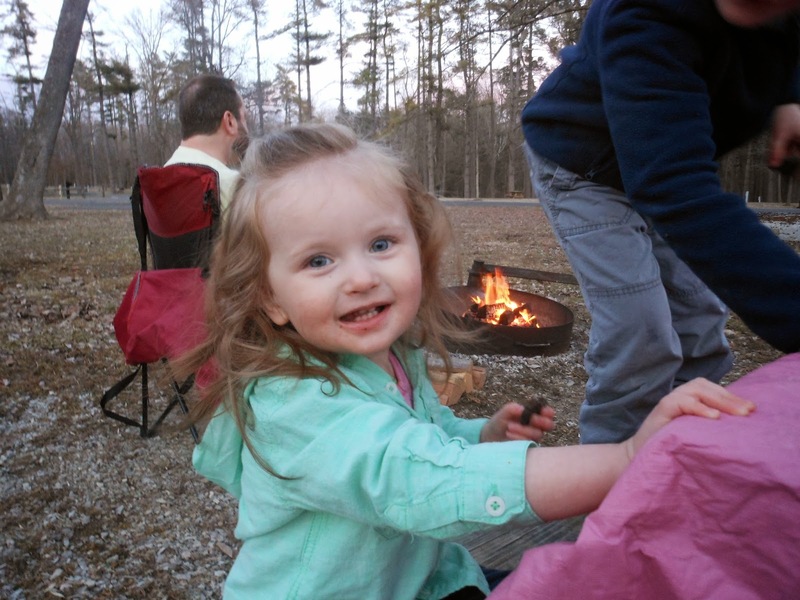 OutdoorsMom: Why Camping in the Spring is the Best! 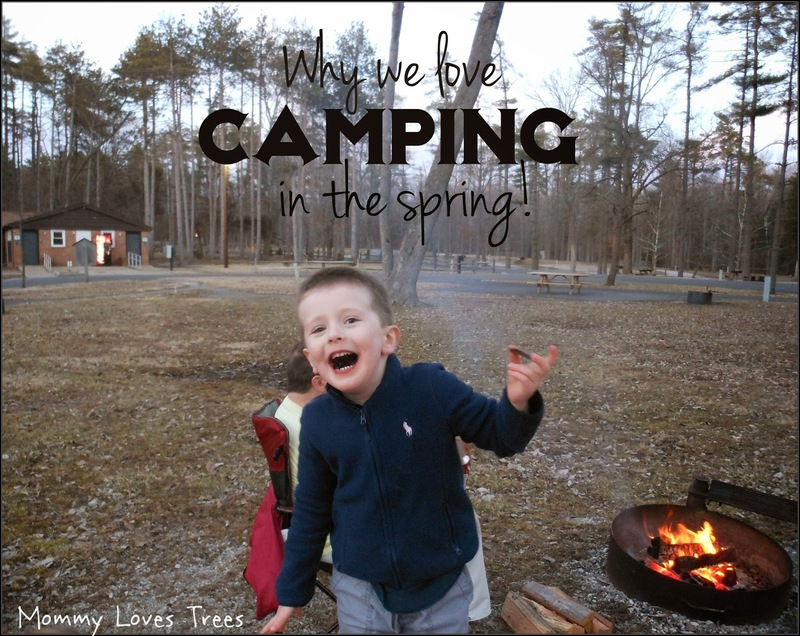 Why Camping in the Spring is the Best! 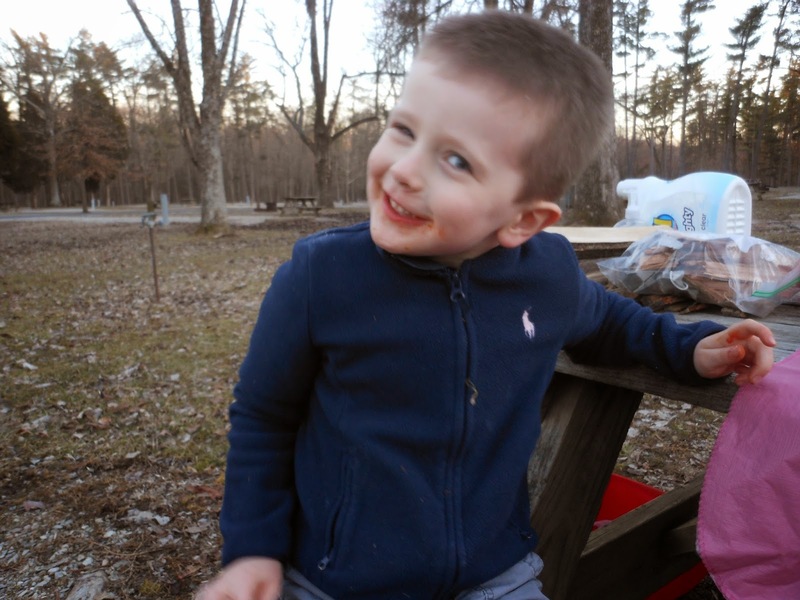 We went camping for the first time this year last week. Nothing extravagant, just a state park close to home. But it was heaven and I was reminded why I love camping in the SPRING. 1 - No bugs. It was amazing camping and not having to worry about citronella candles and bug spray. 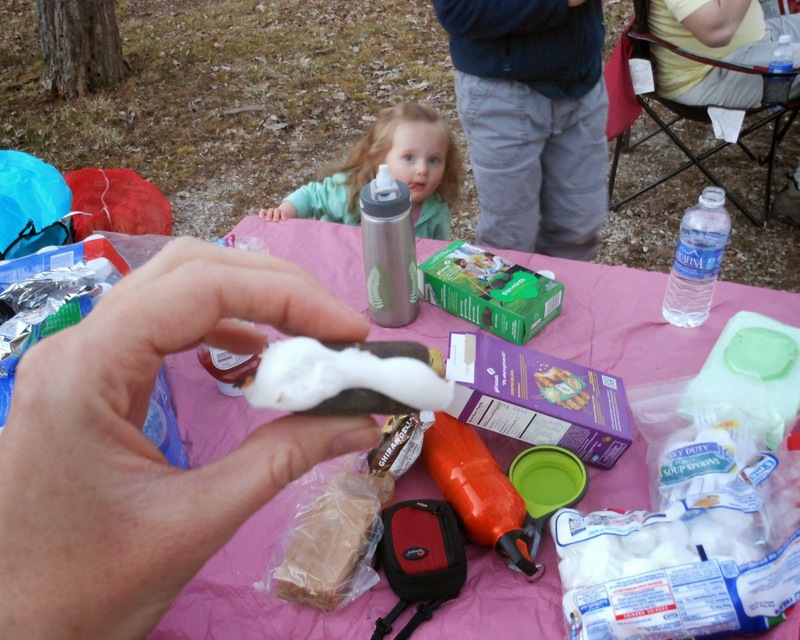 2 - Girl Scout Cookie s’mores. Enough said! My daughter wants in on the action! 3 - Cheaper rates. Because it isn’t peak season the rates at state parks are generally lower. We paid less than half the summer rate last week. 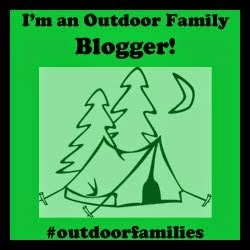 What is your favorite time of the year to camp and why? Whether you live in a big city or small town, our goal to help you and your family get outdoors, reconnect with each other and just HAVE FUN! Join us on May 21st for Kids To Parks Day. 10 Creative Ideas for Outdoor Play in the Winter. The 10 Easiest Vegetables and Herbs to Grow in Flower Pots. +10 Tips for a Stellar Harvest! Mommy Loves Trees by Mae K. is licensed under a Creative Commons Attribution-NonCommercial 4.0 International License.